Yoder Scholarship available for 2018 WFR course! WFR course added to fall schedule! The August WFR course filled really early, so I just added another WFR course to the fall schedule on November 5-13. Enroll soon! 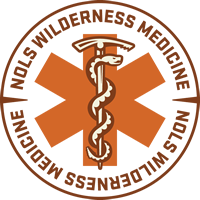 Yoder Scholarship available for 2016 WFR course! Yoder Scholarship available for 2015 WFR course! WFA course added to the 2014 schedule!